This project involved working with local communities and faith-based organisations (FBOs), such as churches and pagodas, in developing methods to respond to climate change in the coastal based communities. 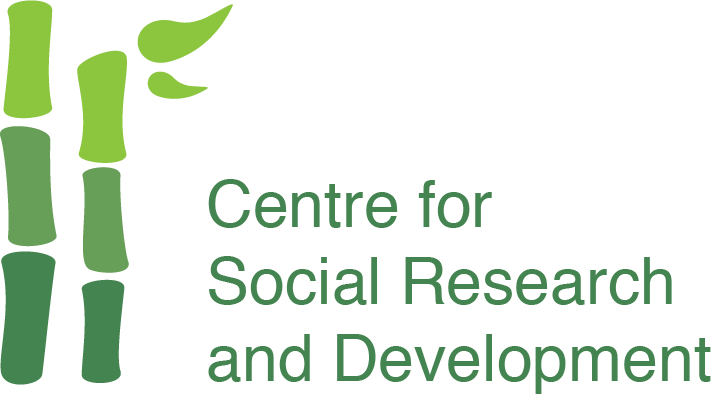 CSRD has worked on various projects in Climate Change Adaptation and Mediation. These projects are in line with the Vietnam Government strategies surrounding management of climate change. Initially, CSRD worked with the Department of Flood and Storm Control (DFSC) to assist in the implementation of the national project on Community-Based Disaster Risk Management (CBDRM). CSRD facilitated DFSC staff to visit at-risk communes and helped the local people develop a risk management assessment of their local area. The next part of the project involved taking a group of 20 FBO members to some of these same communities to see what activities were involved in climate change programmes that they had developed. From this work a training needs assessment evolved and was developed into a ‘train the trainer’ program. The final part of the project was a workshop to link a variety of groups and organisations from all over the province together with others who had the expertise, technical knowledge and skills, such as academics and researchers from universities and staff from government ministries and departments. Location: Hai Duong Commune, in Huong Tra Town, Phu Thanh Commune in Phu Vang District, Thua Thien Hue Province.